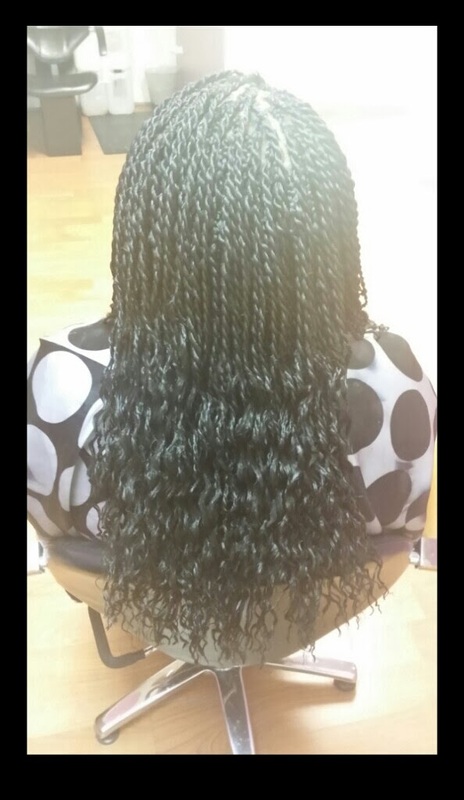 I AM GETTING SENEGALESE TWISTS after all a year later I learned they are really light weightcompared to box braids.LIKE THIS BUT BLONDE! Just waiting for my hair this color to get here and it is ON! It's #24 Natural blonde. I may put a few strands of #613 Platinum only at the hairline . I also have a sunny yellow alcohol ink to give it all more of a sunny glow in case the fibers are a lil too ashen in tone. I plan to spray it all daily w/ water, glycerin & olive oil. It hasbeen 2 years I've been consistently rocking box braids as a protective style. My hair has achieved lots of thickness. It is extremely healthy and my scalp...it is the best it's ever been. Coconut oil is a blessing. I cleanse and massage my scalp with it in between washes. Also, castile soap..I use it to wash my hair. I only wash my hair once per month. No more flaky and scaly scalp. I'm so happy because my scalp was such a huge issue...I couldn't go a few days without it acting up. I hope it continues like this because I love it and so does my hair! I only use 3 products: castile soap, coconut oil and conditioner. I want to find a good natural conditioner, but Suave is not hurting my scalp any and it's cheap. I use the coconut kind. wow that's what's up jadorenaturally! your hair is cute! Anyone planning on posting update pics??? Good Luck. 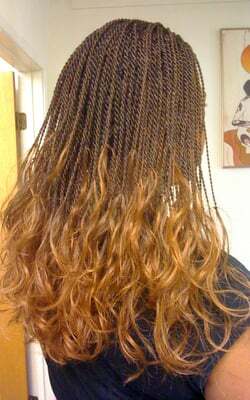 I was thinking of doing some Senegalese Twists as well for my Bday coming up and also a nice change of pace. I just need to find some lite weight hair, I'm not about that heavy styles. Is this challenge still open? I am interested in joining!! !